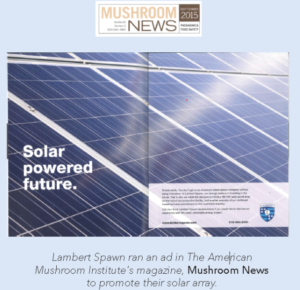 Based in Coatesville, PA and founded in 1919, Lambert Spawn is North America’s oldest independent manufacturer of mushroom spawn. 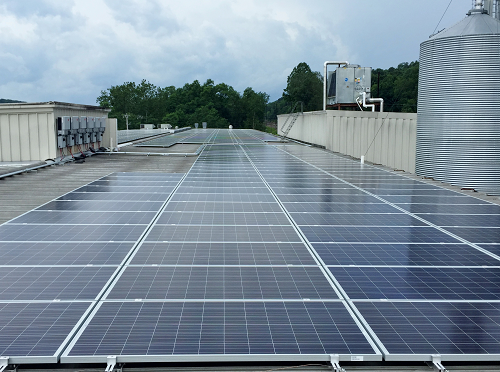 Energy usage at Lambert Spawn comes from spawn production, refrigeration, and administrative facilities – together totaling an annual consumption of about 1,797,000 kWh of electricity annually. 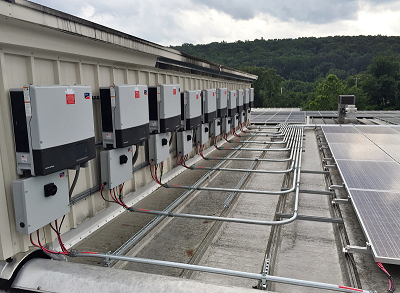 Since coming online in July of 2015, the 484.5 kW Lambert Spawn array has produced approximately 560,000 kWh of clean energy annually, off-setting close to a third of the facility’s needs. RER Energy group assisted Lambert Spawn in taking advantage of the tax and renewable energy credits created by the project – reducing the total cost of the project by 70%.